I don’t remember using a specific recipe when I first made this several years ago, I just kind of made it up. 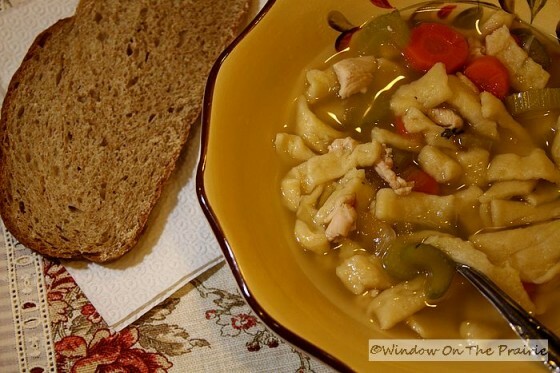 Soup is very easy to make and you can make changes to suit your taste. 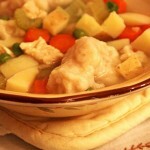 You could add cubed potatoes or peas, omit the onion, or add more chicken to this recipe if you like. 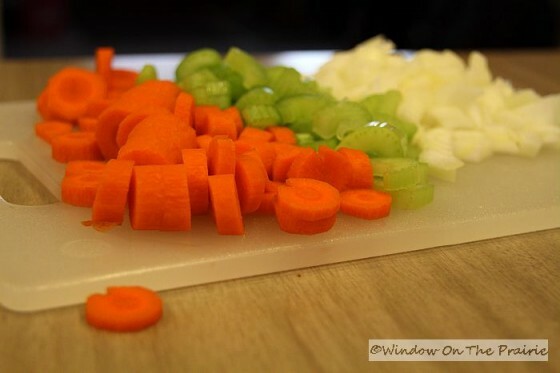 Peel and slice carrots, wash and slice celery, and chop onion coarsely. 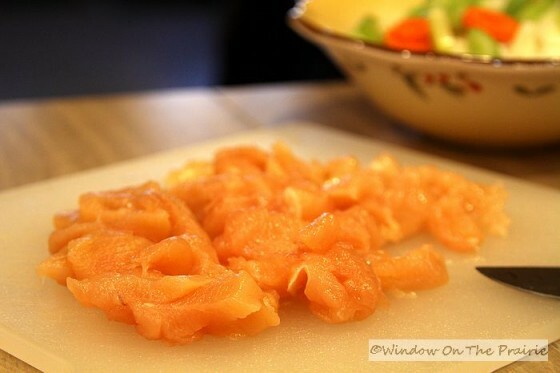 Cut chicken breast into bite-sized chunks. Fill a 3 quart saucepan half full of water. Bring to a boil and add chicken. Simmer for 20 minutes. 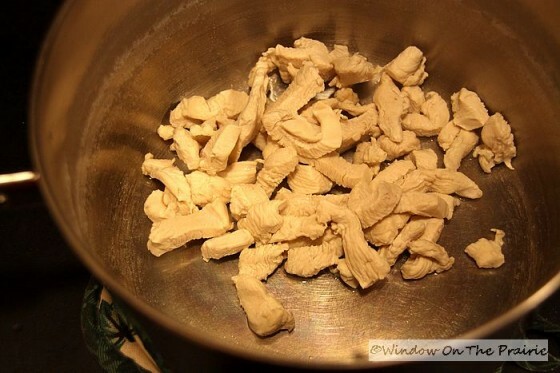 While the chicken is cooking, make the noodles: In a medium mixing bowl, add flour and salt. 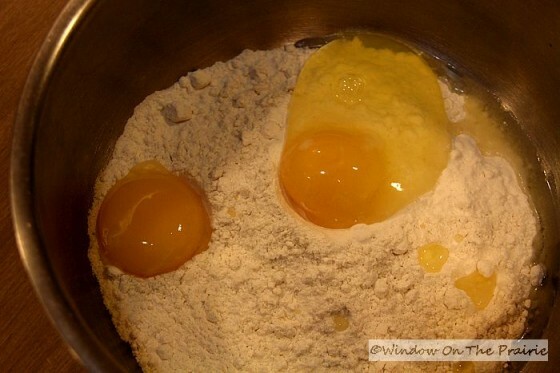 Add 1 whole egg, and the yolk of a the second egg. and stir with a fork only until the dough follows the fork around the bowl. 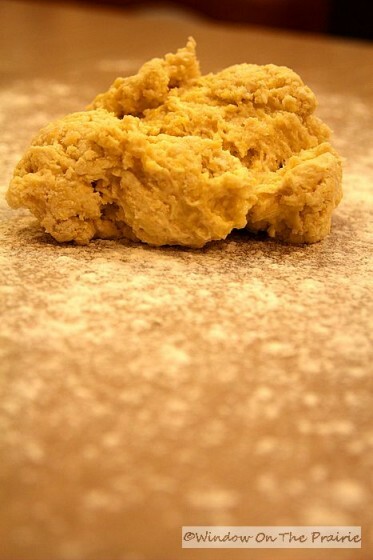 Turn dough out onto well floured surface. 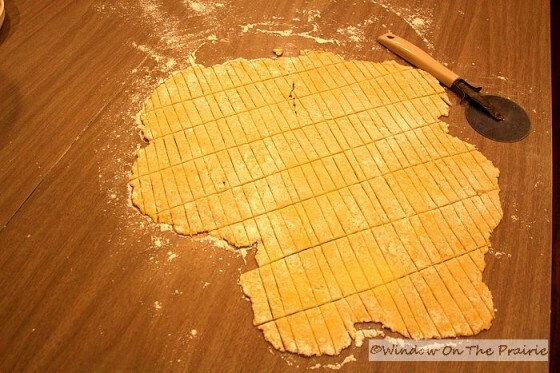 Roll to a 1/8 inch thickness with a floured rolling pin. 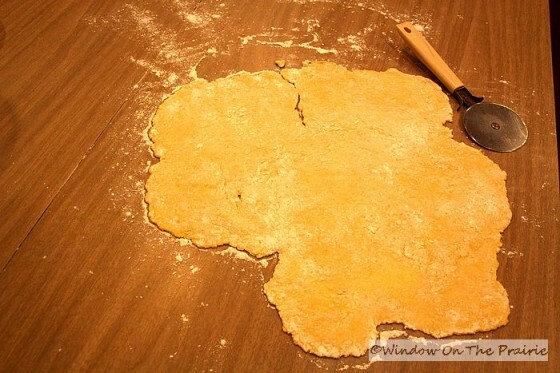 If the dough sticks to work surface peel carefully back and add more flour. 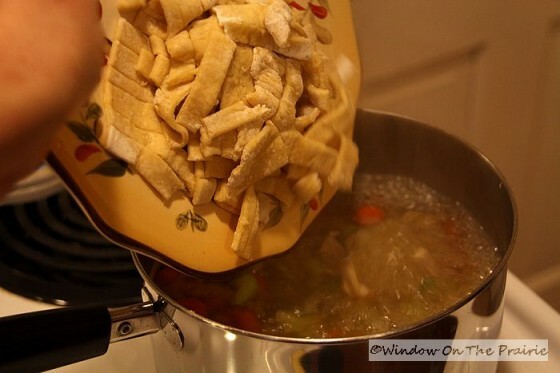 Cut into noodles with a knife or pizza cutter. For this soup I like my noodles 1/2 inch wide and 1 1/2 inches long. and add chicken broth to pot. 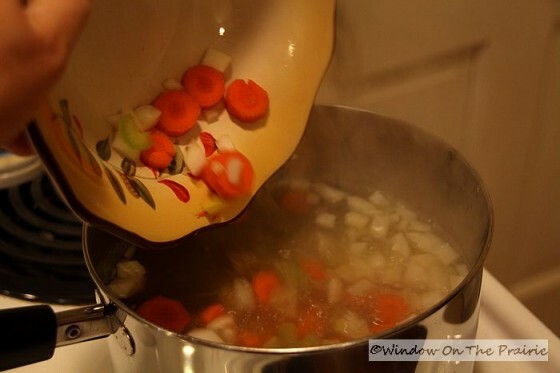 Bring to a boil and add carrots, celery, and onion. Return to a boil, then reduce heat to low, cover and boil for 10 minutes. and parsley to soup, stir to break up any noodles that may have clumped together, bring back to a boil, then reduce heat, cover, and simmer for 7 minutes, stirring occasionally. 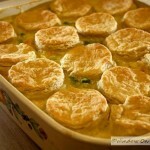 Serve with crackers or bread(No-Knead Herb or Multi-Grain). What Do 2 Middle-Aged People Look Like The Day After Celebrating New Year’s? Thank you! I’ve bookmarked this post! This is the first time I’ve seen both recipes for soup and noodles together! I’m trying my hardest to get rid of processed foods in my diet! You’re motivating me to start making my own noodles. All this time, I’ve been thinking I’d get a pasta machine, but I think I’ll try your method–the fewer electric gadgets, the better…except for that Kitchen Aid mixer I’ve been salivating for…. 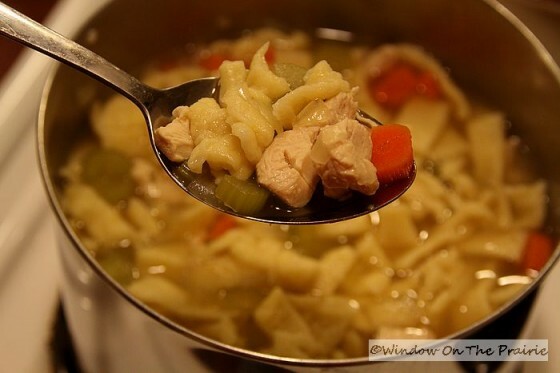 Would love a bowl of your soup for lunch today. Yummy and its only 12 to 15 degrees here this morning. I really do need to try the noodles. I use potatoes because I tried noodles once and they were horrid. Really disapointed me and my Mom always made noodles that were just perfect and I don’t have her recipe. Welp! You’ve done it now! Those homemade noodles look so darn good and now I’m going to HAVE TO try this recipe for noodles the next time I make soup! I love that they are kind of fat instead of those really thin egg noodles that I usually use. I can just imagine biting into one of those noodles with lots of salt and pepper on top! The soup looks wonderful. I too, am going to try homemade noodles. Thank you for making it look so easy. I love your cooking and baking posts. Keep it up. I have never tried to make my own noodles and your instructions look like we could all tackle it. I was quite surprised that you boiled the chicken and then threw out the water and then added canned broth. 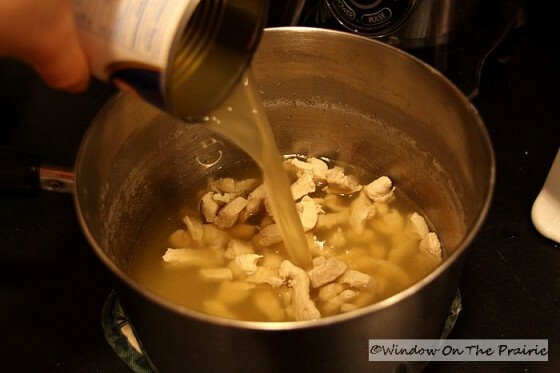 I don’t throw out the water..it is full of flavor from the chicken, but I add canned broth to it. Like you I use chicken breasts but I think bone in adds flavor too. I will be making this soon maybe when it gets colder. i love making noodles.. 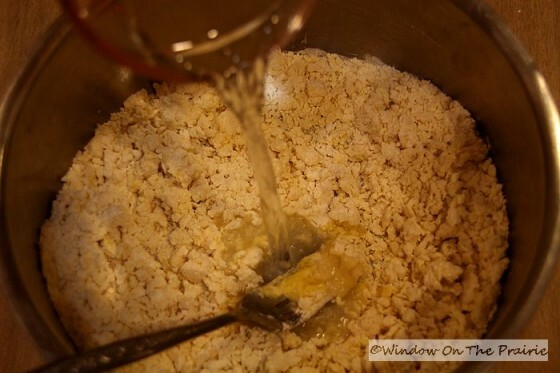 I use my food processor to mix up a small batch for just hubby and me and i use my kitchen aid for the big batch of dough .. they are a tradition for Christmas dinner and I make alot, the kids love leftovers and bring their own container to take leftovers home…. I just found your blog. I found it very interesting. 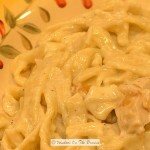 I am retired and have lots of time to read other peoples blogs, plus I want to try your homemade noodles!! Please add me to your mailing list.